Booyaka gamers! Be happy to know that some new gaming motherboards will be surfacing in the Indian market soon enough. Supermicro, a leading serverboard manufacturer just recently announced six of its new boards solely built for the purpose of gaming. 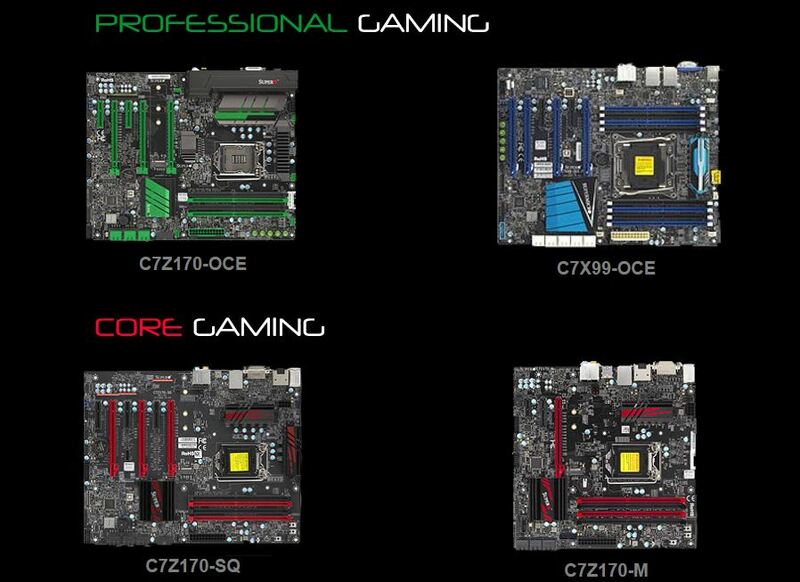 Reportedly, the mobos will be based on X99, H170 and Z170 chipset, respectively. The price range of the products have been tagged up between INR 15,000 – 42,000 . 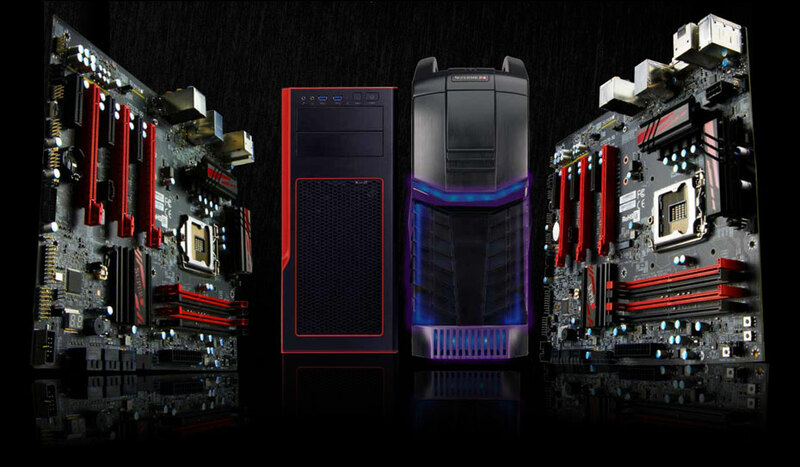 Looks like you may have to reconsider in scratching up some more hardware stuff if you are opting to build a new rig this year. The products will be distributed solely through Modi Infosol, a leading IT solution firm in India.